We know it's no easy feat, especially not in our weather. Thigh high, over-the-knee boots are the ultimate supplement to pantslessness, but how is a girl supposed to wear them? Let three of the city's chicest teach you. Preview Best Dressed lister Bea Marin's trick is to keep everything else cool. As in, literally. A cotton logo tee and makeshift mini (she turned her button-down into a skirt, see what she did there?) should prove a breathable contrast to your covered legs. 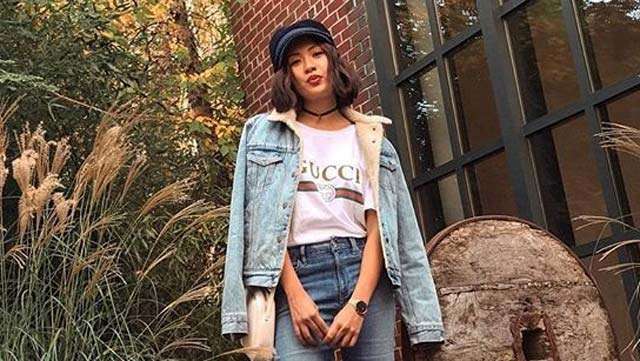 Renee de Guzman knows that denim solves nearly every wardrobe dilemma. 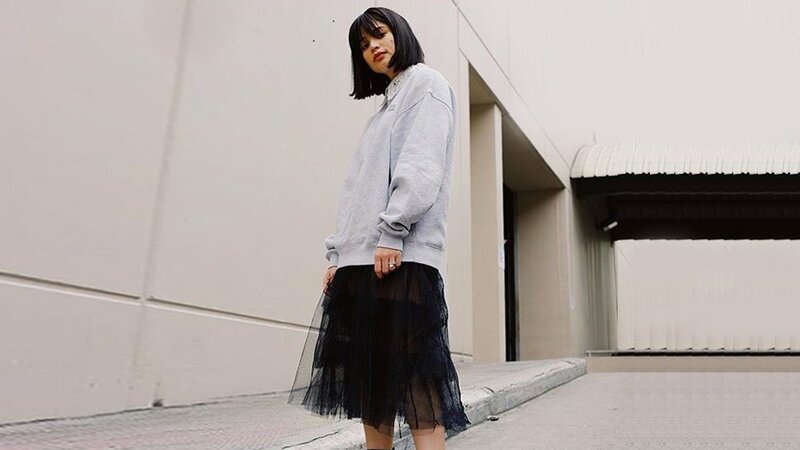 Throw on a roomy sweater and grab an oversized jean jacket to complete the look. 'Nuff said. Wanna walk those boots into a fancy fête? Kim Jones says you can never go wrong with an interestingly-cut LBD! Look out for deets that'll flaunt your choice of footwear the most—think a vertigo-incuding slit, par example.